Michael Arendall is an experienced entrepreneur and innovator with more than 25 years experience working with leading semiconductor manufacturers, academia and government laboratories. As the Founder and President of Metrics Technology, Inc., Michael has built various tools and apparatus for characterizing, modeling, qualifying and performing reliability studies on advanced semiconductor process nodes. He has been responsible for designing and developing automated test systems and software used by researchers involved in semiconductor and microelectronics design and engineering. 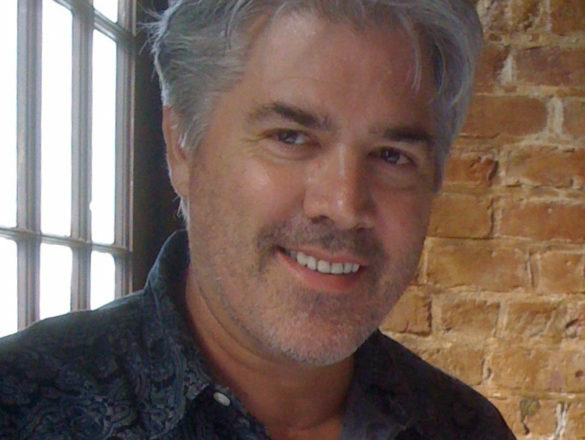 He is currently Director of Research and a Managing Partner at nSpace® Labs, a New Mexico startup, whose activities include research and development to realize a ‘code-free’ programming environment utilizing flow-based, interconnected value locations to create a connection-oriented programming architecture and application development framework. The goal is to deploy nSpace® on collections of memristor-based synaptic resources such as kT-RAM.